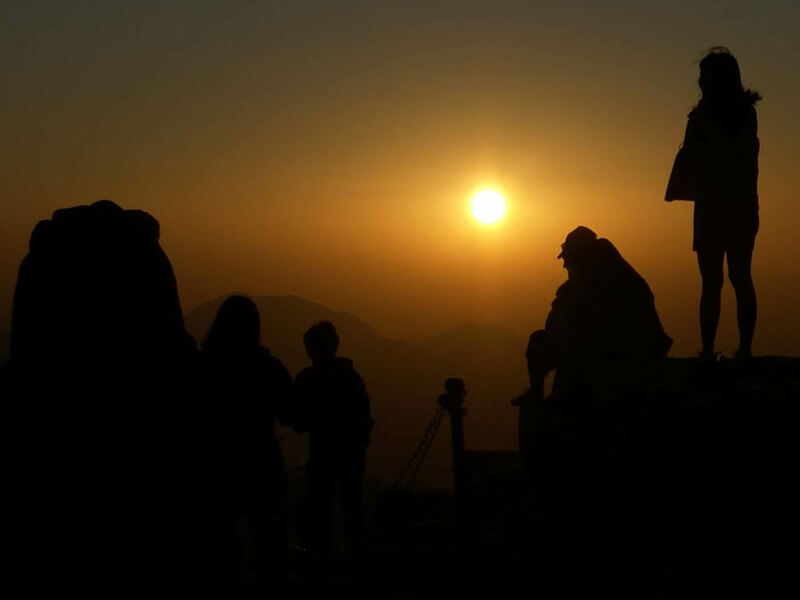 1 Day 1 Night Turkey tour packages will not be enough to discover Turkey for sure. While you are going third country, it will be excellent to have a stopover in Turkey and discover as much as possible. We highly recommend this option to have an opportunity to decide your Turkey travel. Because Turkey offers lots of things to do as tourist attraction. Within the 1 night 1 day Turkey tour package: You may have brief information about the culture, history, nature, habits and public that you will see firstly hospitable people and the history and culture which goes back to 7000 B.C. in Minor Asia. What you can discover in "1 Night Turkey Tour packages": According to your interest, it is possible to visit the natural beauty of Cappadocia, Istanbul, Trabzon, Bursa ,Pamukkale; you can visit the Ancient cities of Troy, Ephesus, Hierapolis, Pergamon, Priene, Miletus, Didya, Aspendos, Perge Antique Theatre or the cemeteries of WWI. 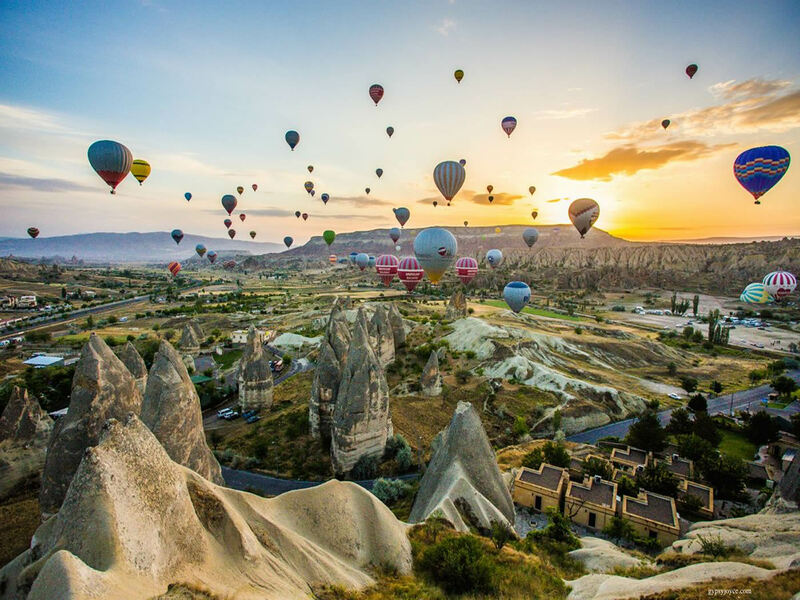 You may have the experiences of historical sites in Istanbul, Ephesus, Hierapolis by spending a day and a night; discover the natural beauty of Cappadocia and Pamukkale by spending a day and a night. 1 Day 1 Night Pamukkale Tour From Istanbul. 12 tour found in 1 Day 1 Night Turkey Tours. 1 Day 1 Night Istanbul Tour: is 1 night and 1 day istanbul tour package which covers the transportation, accommodation and 1 full day tour in Istanbul. It may also be considered as weekend package. 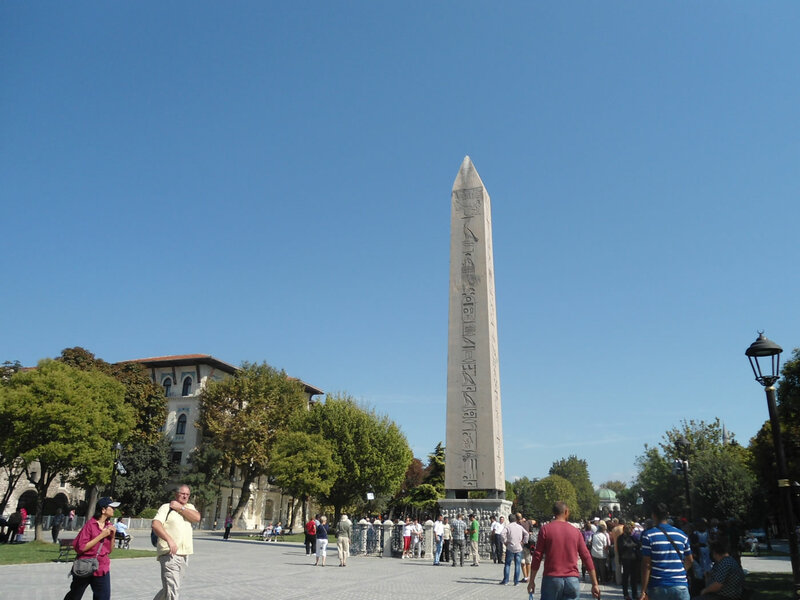 If you have short time and want to visit Istanbul, you may check this itinerary. You may spend your weekend or available days in Istanbul and have the experiences of the unique city. 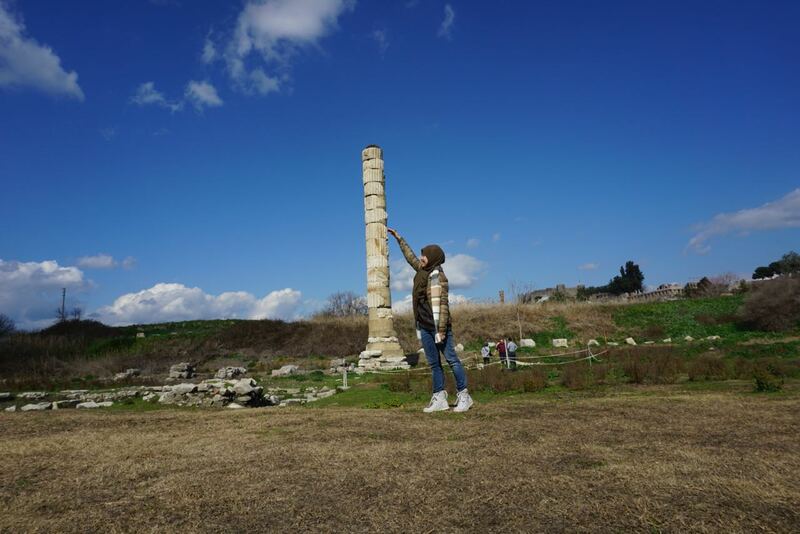 1 Day 1 Night Ephesus Tour From Istanbul: is 1 night and 1 day Ephesus Ancient City and Virgin Mary House tour package which covers the transportation, accommodation and 7 - 8 hours tour in in the Ephesus Ancient city, Virgin Mary House, Artemis Temple and more... It may also be considered as weekend package. If you are planing your travel to Ephesus and Around , this is a great option to put your list in Turkey. 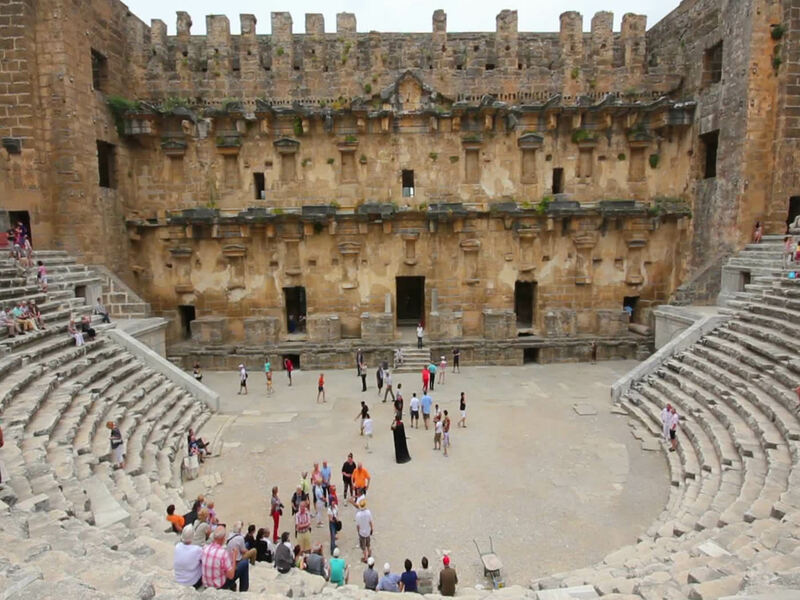 1 Day 1 Night Antalya Tour From Istanbul: is 1 night and 1 day Antalya city tour package which covers the transportation, accommodation and 6 - 7 hours tour of Aspendos Perge and Side in Antalya more... It may also be considered as weekend package. If you are planing your travel to Antalya and around, this is a great option to put your list in Turkey. 1 Day 1 Night Gallipoli Tour From Istanbul: is 1 night and 1 day gallipoli and Anzac tour package which covers the transportation, accommodation and 4 - 5 hours tour in gallipoli battlefields and anzac cove . It may also be considered as weekend package. 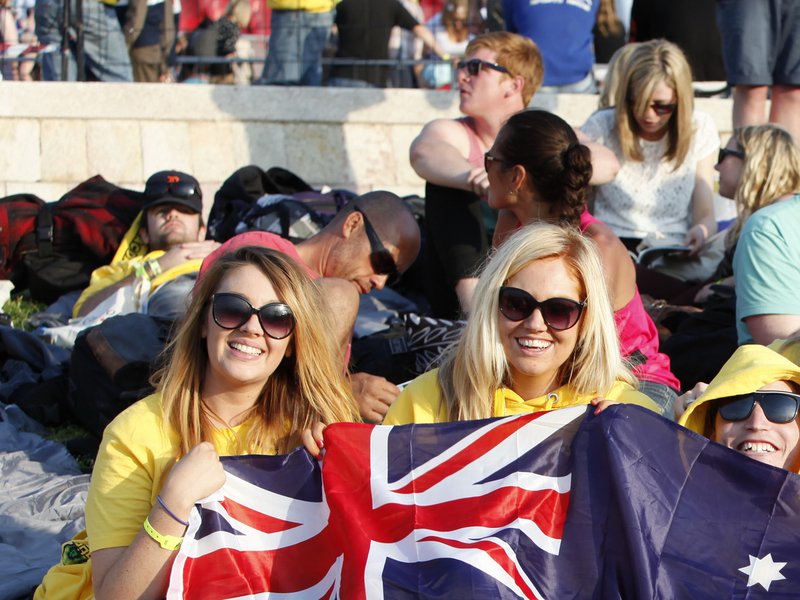 If you are planing your travel to Gallipoli, this is a great option to organize your holiday. 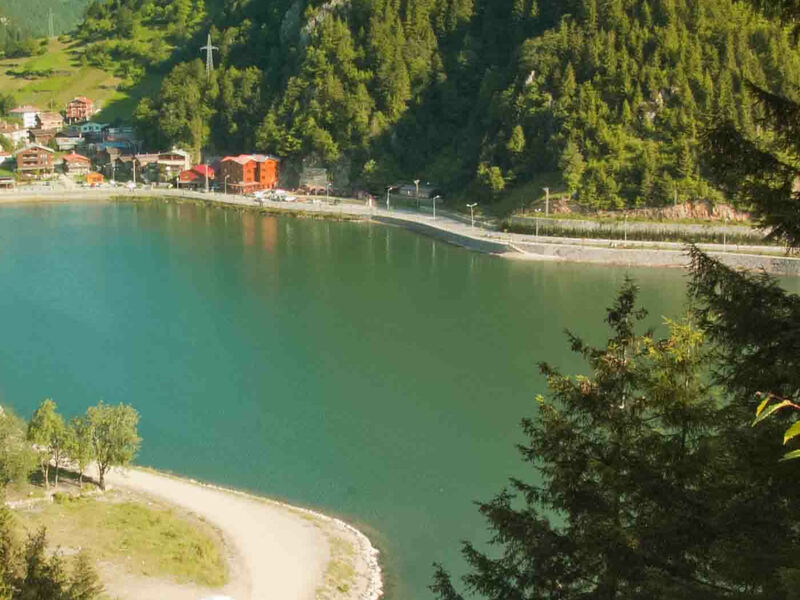 1 Day 1 Night Trabzon Tour From Istanbul: is 1 night and 1 day Trabzon City Tour package which covers the transportation, accommodation and 7 - 8 hours tour of nature of black in Trabzon more... It may also be considered as weekend package. If you are planing your travel to Trabzon and around, this is a great option to put your list in Turkey. 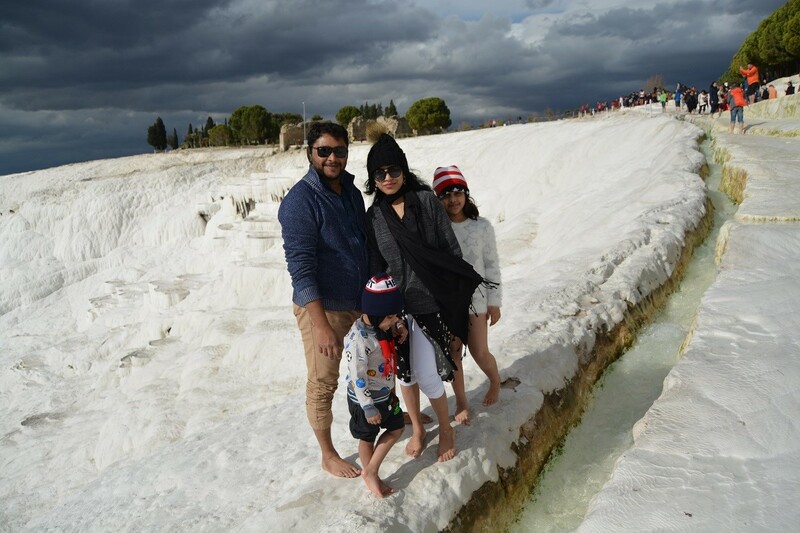 1 Day 1 Night Pamukkale Tour From Istanbul: is 1 night and 1 day Pamukkale Hierapolis Ancient City and Calcium Terraces tour package which covers the transportation, accommodation and 6 - 7 hours tour in in the Hierapolis Ancient city, white Calcium Tarraces and Cleopatra Swimming Thearmal pool more... It may also be considered as weekend package. If you are planing your travel to Pamukkale and Around, this is a great option to put your list in Turkey. 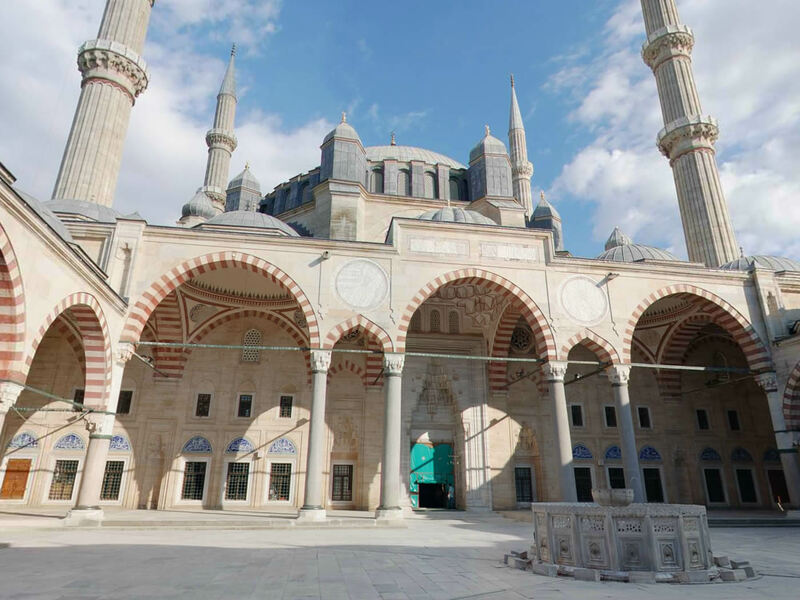 1 Day 1 Night Edirne Tour From Istanbul: is 1 night and 1 day Second Capical City of Ottoman Empire Tour package which covers the transportation, accommodation and 7 - 8 hours tour of Edirne City, Selimiye Mosque more... It may also be considered as weekend package. If you are planing your travel to Edirne and around, this is a great option to put your list in Turkey. 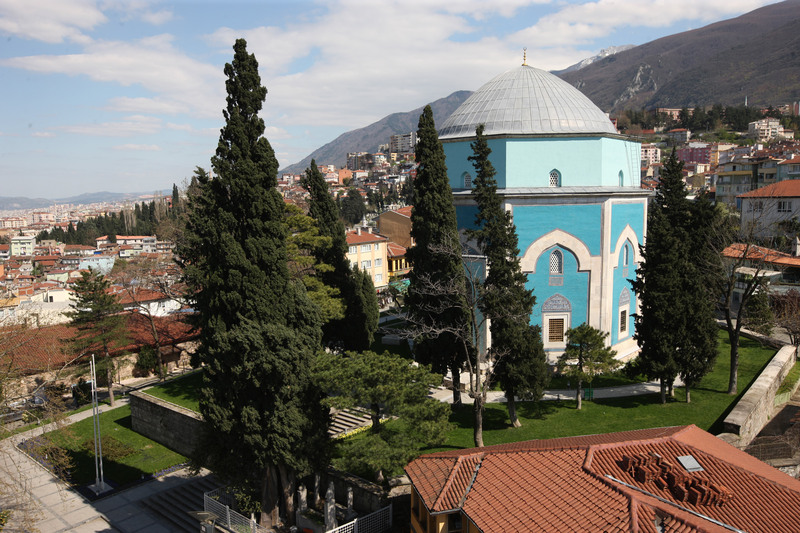 1 Day 1 Night Bursa Tour From Istanbul: is 1 night and 1 day Natural Bursa tour package which covers the transportation, accommodation and 7 - 8 hours tour of Bursa & Uluday Mountain more... It may also be considered as weekend package. If you are planing your travel to Bursa and around, this is a great option to put your list in Turkey. 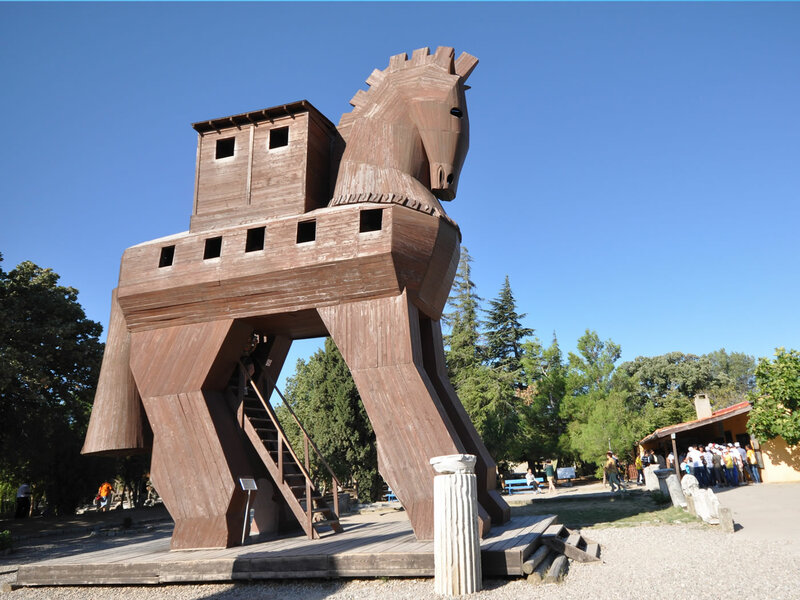 1 Day 1 Night Troy Tour From Istanbul: is 1 night and 1 day Troia Ancient City and Trojan Horses tour package which covers the transportation, accommodation and 2 - 3 hours tour in in the Ancient city and Trojan horse in the centre of Canakkale and infront of the Troia Ancient City. It may also be considered as weekend package. If you are planing your travel to Canakkale, this is a great option to put your list in Turkey. 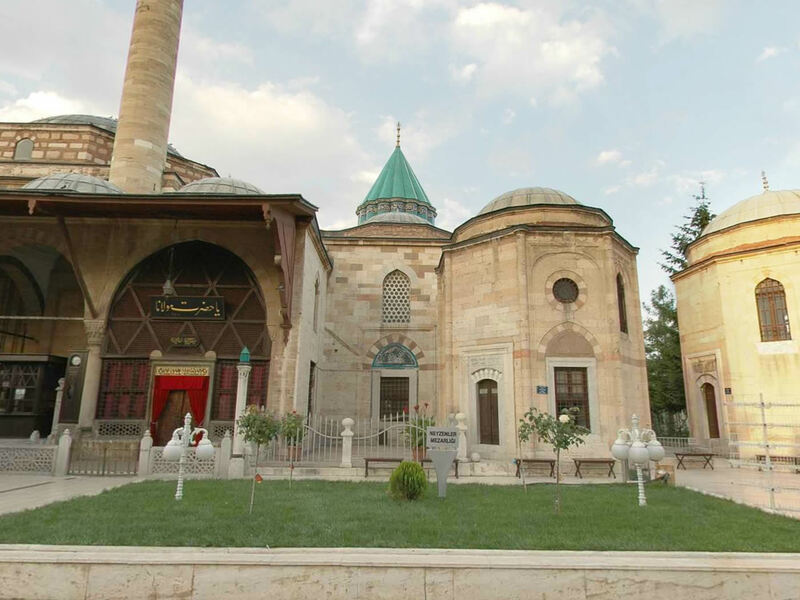 1 Day 1 Night Konya Tour From Istanbul: is 1 night and 1 day Konya And Mevlana (Islamic) Tour package which covers the transportation, accommodation and 7 - 8 hours tour of Konya City, Mevlana Mosque and Museum more... It may also be considered as weekend package. If you are planing your travel to Konya and around, this is a great option to put your list in Turkey. istanbul is excellent city. Thanks.